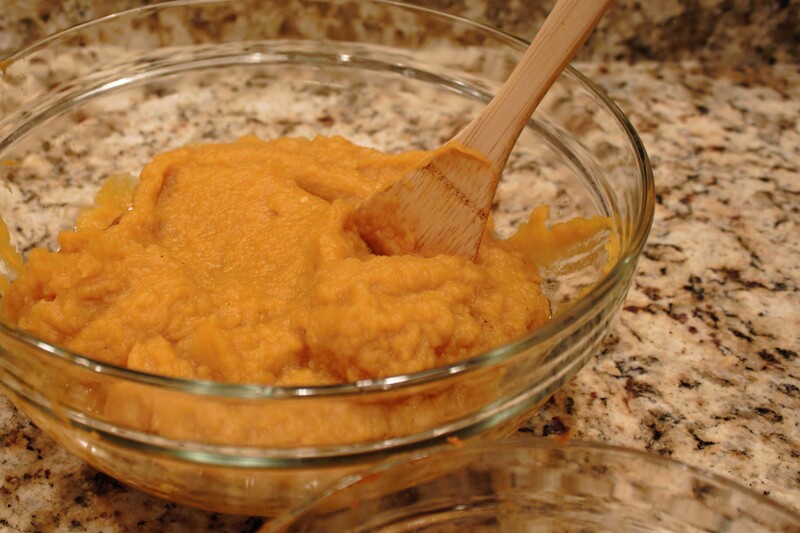 So, that brings us back to our handy-dandy bowl of pumpkin puree from last week. Let’s start there, shall we? 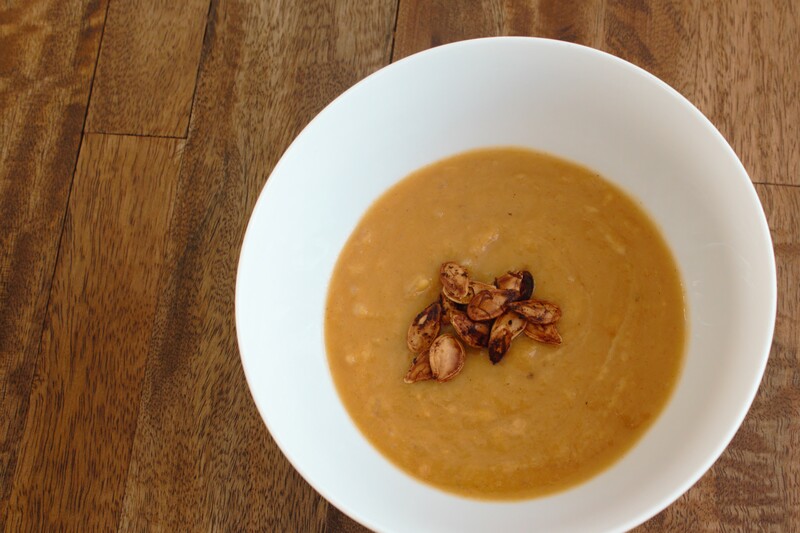 If you stick with me long enough, I’ll likely post a toasted pumpkin seeds recipe, and then you’ll have that covered. 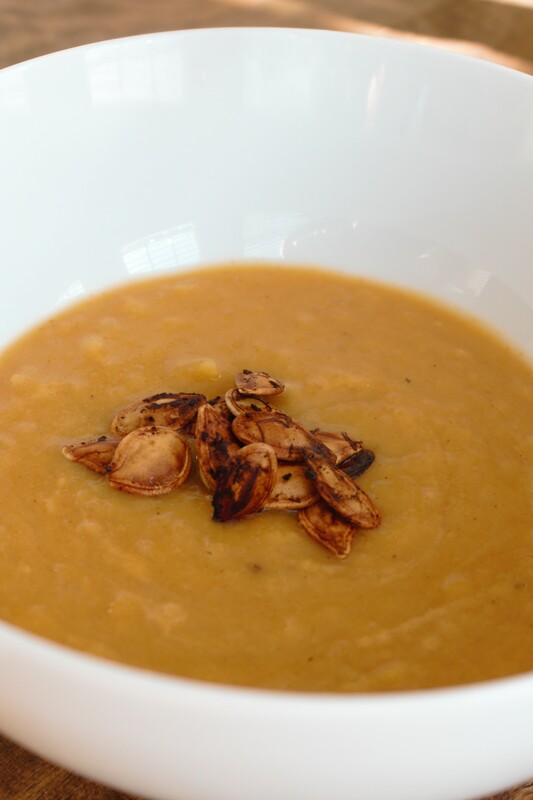 Here’s a link to the original recipe Smoky Pumpkin Cheddar Soup. I mixed it up the tiniest bit by using the toasted pumpkin seeds as a garnish instead of the scallions. (Mostly because I didn’t have any scallions. So do what makes you happy… ) Maybe use both! Whoa. Also, I tried to get lazy and skip the immersion blender step once. I thought the tiny little onion pieces would be so finely chopped that it wouldn’t matter. Well, it does matter. Just do it. It always looks so good. I wish I liked pumpkin stuff more. The pumpkin seeds are a nice touch. Can’t wait until we see some much anticipated chocolate recipes. Message received, Coach! The llama will be hard at work preparing and testing chocolate recipes for their blog-worthiness!